Big Sur, California: check. A bucket list dream come true (not once, but twice in 2015). It seems only the human eye can capture how special this place really is...pictures don't do it justice. It's absolutely enchanting. December 2015: Cali always seems like a good idea, but when Blaire graduated with her Bachelor of Arts in Psychology? It became a must. We caught a flight immediately following her ceremony, yes indeed. 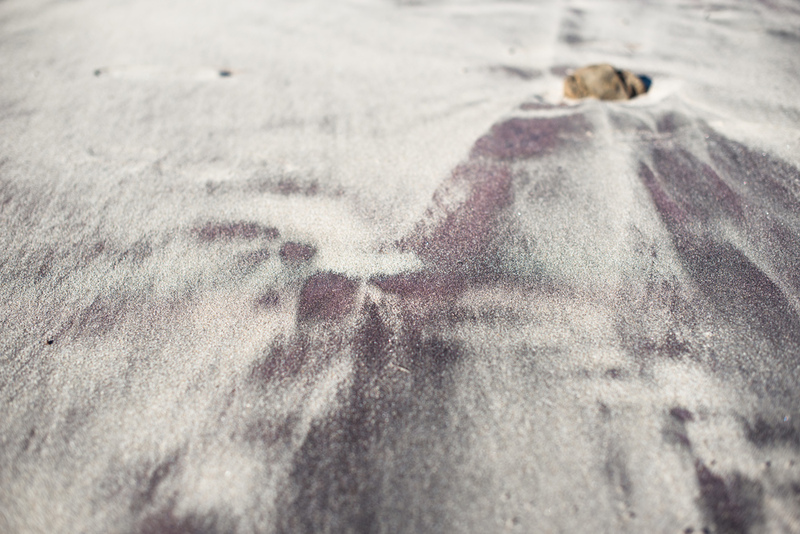 It's true, Pfeiffer Beach has PURPLE GLITTER SAND. Another five-year-old moment. I took too many photos, while Blaire stuffed sand in her backpack (as seen in VLOG). If you've experienced Big Sur in all its beauty, leave me a comment with your favorite must do, must see or must eat! :) If you haven't, add it to your travel wishlist and plan a trip. I can hardly wait to visit again!